Nashville means music, and lots of it. Stroll down Broadway day or night, and spirited sounds emanate from open windows and rooftops of the saloons and honky-tonks. Street performers serenade on busy sidewalks. Live shows run 365 days a year, and many of them are free. Let’s get one thing straight: Many if not most people have the misconception Nashville music is strictly country. Not true. With more than 150 performance venues, a Grammy Award-winning symphony orchestra, the trend toward genre-fusion and the proliferation of crossover artists, the variety is far-reaching. For sure, country is rooted in Music City, as Nashville is crowned. But blues, jazz, rock, gospel, classical and opera have taken hold as well. Bob Dylan recorded his classic album “Blonde on Blonde” in Nashville. Legends Neil Young, Paul McCartney, Joan Baez and Leonard Cohen followed. That’s just for starters. 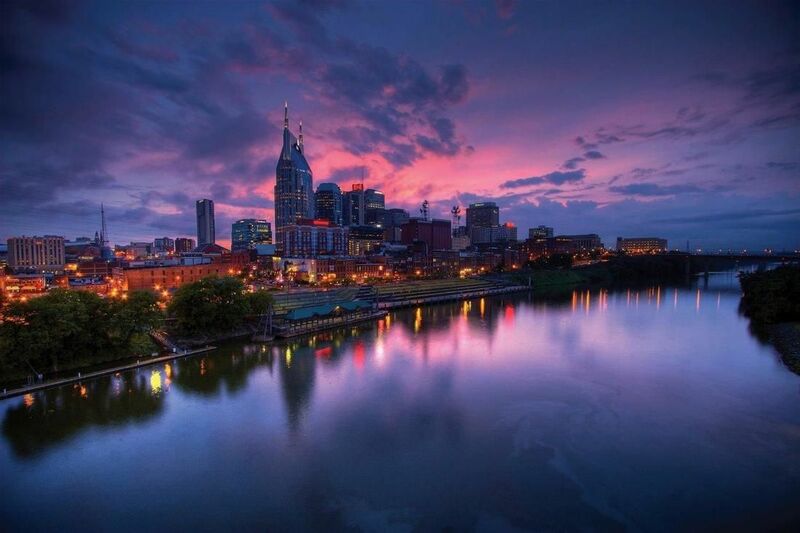 Nashville is a cosmopolitan city on the Cumberland River in Central Tennessee. It’s the state capital with a metro population of about 2 million and home to esteemed Vanderbilt University and two teaching hospitals. Nashville is historically significant, too: The two-day Battle of Nashville was a turning point for the Union during the Civil War. ​Lately, Nashville has gotten rave reviews and an onslaught of visitors, due in no small part to the hit TV show with the same name. “Nashville,” which is broadcast on the CMT cable station, is set and filmed on location here, and much of the music is written and recorded here. Many of the city’s attractions, clubs, hotels and streets appear as backdrops. Watch show posters being made at the Hatch Show Print vintage letterpress shop and grab a chicken tinga taco and cerveza at Baja Sexto, both inside the museum. 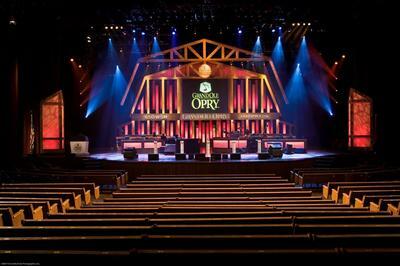 ​Another must-do cultural experience is a night at the Grand Ole Opry House. 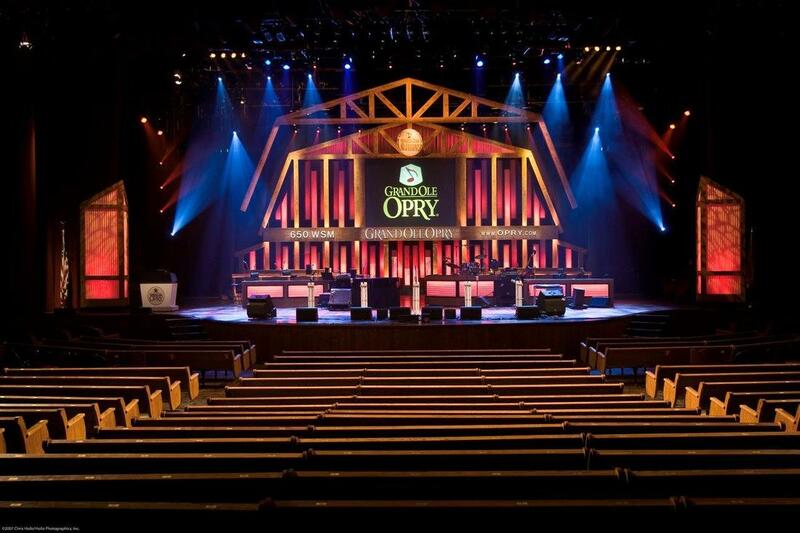 A weekly radio show running since 1925, the Opry showcases country music royalty and rising stars. You’ll be watching live in the 4,300-seat theater. Pop for a VIP backstage pass to tour the dressing rooms and see the show from backstage. A unique way to hear music in Nashville is at listening rooms. These are small, intimate clubs where songwriters perform and talk about their works, which often were made famous by someone else singing them. 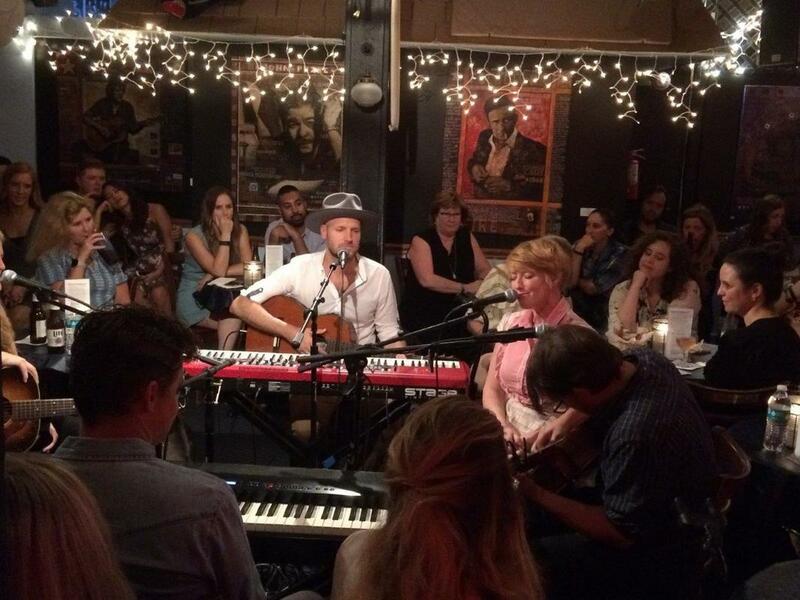 Two well-known choices are the Bluebird Café and The Listening Room. Make your reservations in advance, and arrive early. 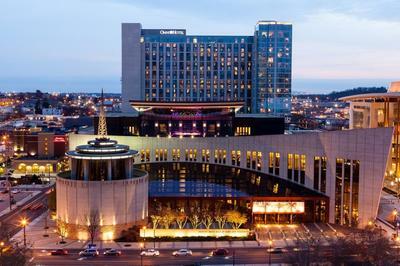 ​Other notable sites: Ryman Auditorium, a National Historic Landmark and former church transformed into a premier concert venue; Bridgestone Arena, host of blockbuster events and Nashville Predators hockey games; Schermerhorn Symphony Center, home to the Nashville Symphony; RCA Studio B, where more than 1,000 hit songs have been recorded, including Elvis Presley’s “Are You Lonesome To-night?”; and the Johnny Cash Museum, which displays the Man in Black’s stage costumes, handwritten lyrics and favorite chair. Most are clustered in the Downtown area, also called the District. The city’s creative nature extends into architectural design and fine arts. 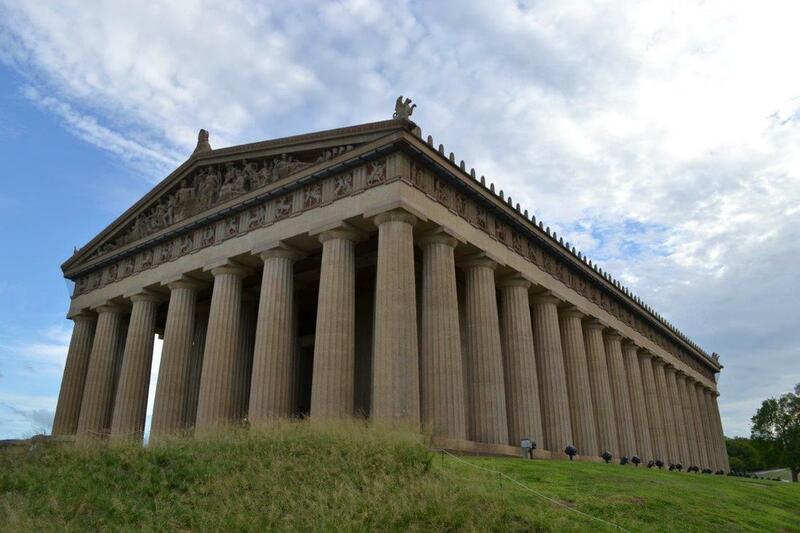 In Centennial Park is a full-scale replica of the Greek Parthenon. Inside are galleries and event space, but the showpiece is a 42-foot statue depicting Athena, the goddess of wisdom and the arts. 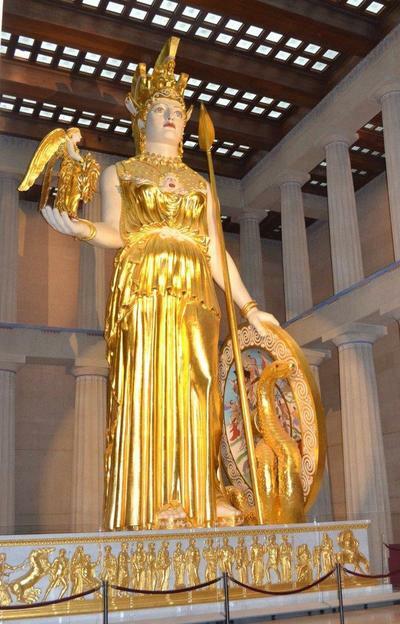 Designed and created by Nashville artist Alan LeQuire, it is the tallest indoor sculpture in the country. Two more spots of artistic merit: Fifth Avenue of the Arts, an assemblage of galleries and artists’ studios, and the Art Deco-styled Frist Center for the Visual Arts, which mounts stellar short-run exhibits only. Belle Meade Plantation, where championship thoroughbred horses were raised and now Nashville’s only winery. Tour the 1853 Greek revival mansion and out-buildings. Belmont Mansion, a pre-Civil War Era estate decorated in Victorian splendor by one of Nashville’s wealthiest aristocrats. Cheekwood, built in 1929, is the former home and botanical gardens of the Cheek family of Maxwell House coffee fame. Andrew Jackson’s Hermitage was the home of the 7th President of the U.S. Today it is a National Historic Monument that includes Jackson’s 1821 mansion, tomb and a museum. The culinary scene in Nashville is hearty and seasoned with southern flair. Menus are generous with locally grown produce, wood-fired grilled meats, fresh sustainable seafood and shuck-to-order oysters. Two signature dishes to look for: barbecue and hot chicken. Martin’s Bar-B-Cue Joint is renowned for slow-cooked, whole-hog barbecue. Hot chicken isn’t the opposite of cold chicken. 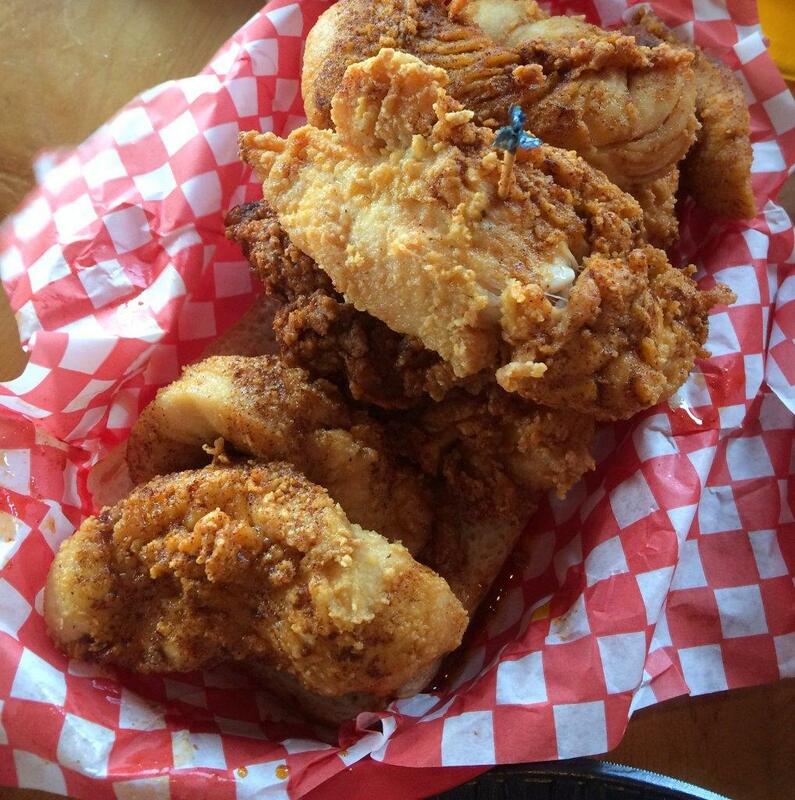 It’s a type of fried chicken coated in seasonings, primarily cayenne. Hattie B’s Hot Chicken offers five levels of heat, from Southern to Shut the Cluck Up. Le Sel is a casual French dining restaurant with a high-end raw bar. ​For libations, sample locally-distilled Jack Daniels whiskey or the brews of local microbreweries like Black Abbey Brewing Company or Fat Bottom Brewery. The Museum Store at the Country Music Hall of Fame and Museum has a wide selection of music and media, apparel and exhibit-related items. Hatch Show Print Store sells posters and t-shirts from top shows. Opry Mills is a mega-outlet and value mall with more than 200 stores. In the trendy neighborhood of 12 South are shops and boutiques galore. 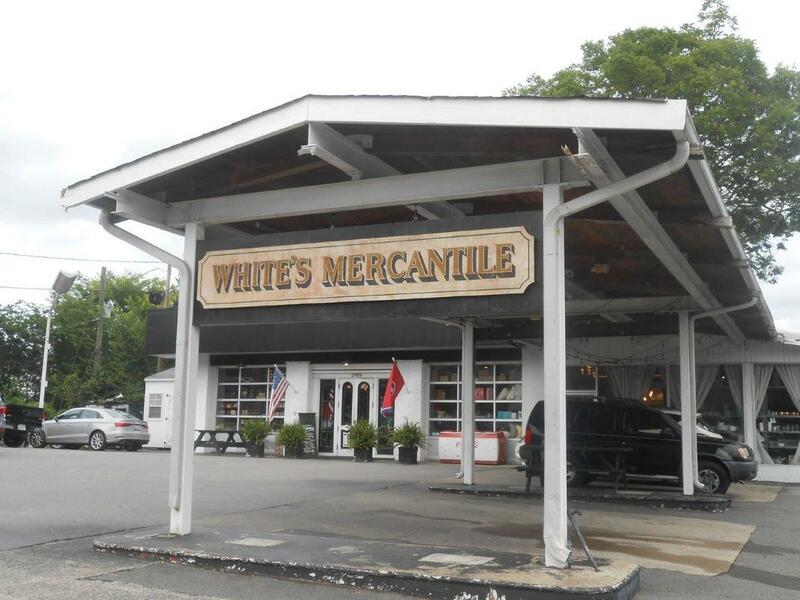 White’s Mercantile is the modern-day general store by Holly Williams, granddaughter of Hank Williams Sr. Draper James is Reese Witherspoon’s charming apparel shop. Designer Judith Bright purveys handmade jewelery with semiprecious stones. ​What to buy: Music-related souvenirs and cowboy boots. 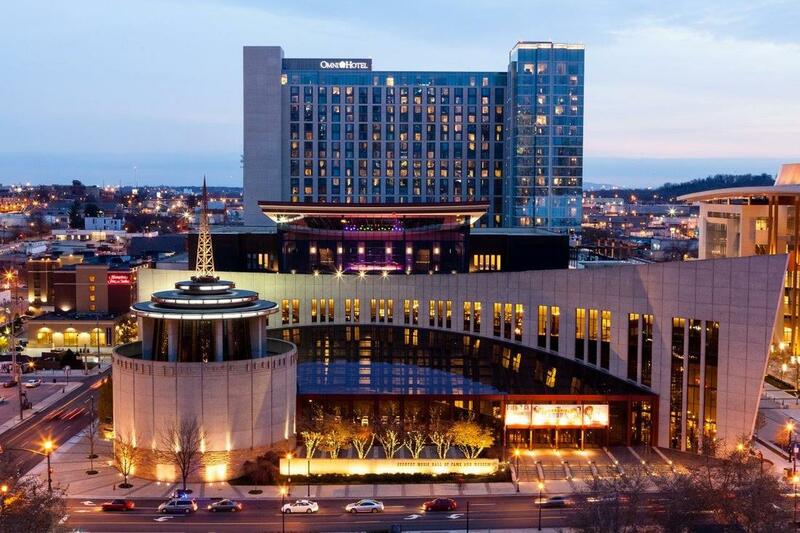 Nashville’s hotel stock is immense and varied. Downtown hotels such as the boutique-style Hotel Indigo are within easy walking distance of music venues and major attractions. The iconic Gaylord Opryland Resort is a few miles to the outskirts and adjacent to the Grand Ole Opry House and Opry Mills. The sprawling resort features nine acres of indoor gardens and waterfalls, more than a dozen casual and fine dining restaurants, live entertainment, spa and fitness center, swimming pools, golf and shopping arcade. There’s enough to do to fill your entire Nashville stay, or you can take a shuttle to the Downtown action.